The Association of Community Organizations for Reform Now, or ACORN, is demanding that governments and banks make changes to put a stop to practices by payday loan companies that the organization says prey on low-income Canadians desperate for cash. If you've ever found yourself wondering why people get payday loans, just ask Regina's Prescott Demas. "It's hard keeping things," Demas said at a rally against high-interest loans last Thursday. It's his lifestyle, he said, that makes it hard. In his world, Demas hinted, getting organized to get identification and open up a bank account is not easy. "Right now I live day-to-day. You know, I work at a temp agency." Demas joined with the Association of Community Organizations for Reform Now, or ACORN, last week in demanding that governments and banks make changes to put a stop to practices by payday loan companies that the organization says prey on low-income Canadians desperate for cash. Judy Duncan is with ACORN, an independent organization of families fighting for social justice across Canada. Duncan told CBC Radio's The Morning Edition on Tuesday that about half of ACORN members find themselves having to rely on fringe financial services, like payday loan companies. "They have a bank account and they just can't use it," Duncan said. 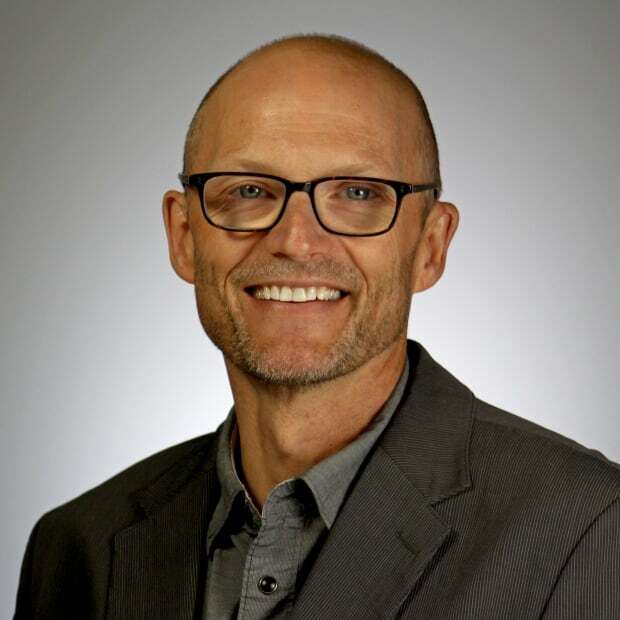 Life can be unpredictable, Duncan said, and low- to moderate-income Canadians can often find themselves without access to small amounts of cash. "Something breaks in their house, their kids need something, or [they need] food — and they don't have overdraft protection and their only option would be to go to … one of those places and get a payday loan." The effective annual interest rate on payday loans can be as high as 600 per cent. 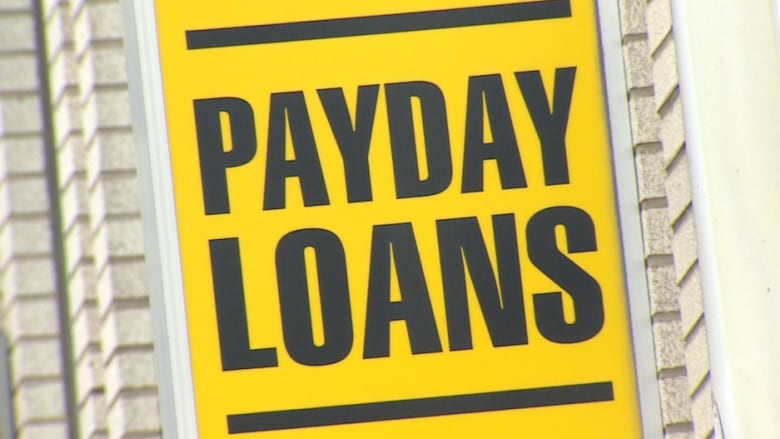 ACORN is demanding that governments force payday loan companies to drop those interest rates dramatically and extend the amount of time people have to repay the money they borrow. The organization wants to see banks become more accessible too. In August, the Saskatchewan government announced upcoming changes to payday loans in the province. Currently, the maximum cost of borrowing is 23 per cent, meaning for every $100 you borrow, you could pay $23 on top of that when paying it back. Come Feb. 15, the maximum cost will be reduced to 17 per cent. Affinity Credit Union in Saskatchewan is trying to help people who might otherwise turn to a payday loan by offering loans from $200 to $2,000 that can be paid back over a period of two years. "It makes it more affordable and flexible," said Affinity's Myrna Hewitt. The credit union also holds ID clinics, helping people apply for much-needed documents to make banking easier. Affinity Credit Union operates in dozens of communities across Saskatchewan and although they've not advertised this new restart microloan program, some 80 people have signed up. "That's helping them get out of the cycle of getting further and further into debt," said Hewitt.